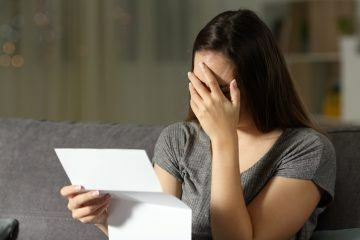 Croydon has become the first council in the country to call for the abolition of a law that allows private landlords to evict tenants without needing a reason. The south London council passed a motion yesterday evening supporting the campaign to abolish Section 21 of the 1988 Housing Act. Croydon becomes the first council formally to back the End Unfair Evictions campaign: a coalition between Generation Rent, the London Renters Union, ACORN and the New Economics Foundation that is calling the government to abolish ‘no-fault evictions’ in England and introduce the secure, open-ended tenancies that are now standard in Scotland. Other councils are expected to follow suit this autumn. Section 21 is the leading cause of homelessness, with 216 households per week made homeless nationally through no-fault evictions. Placing homeless families in temporary accommodation costs councils £845m per year nationwide. 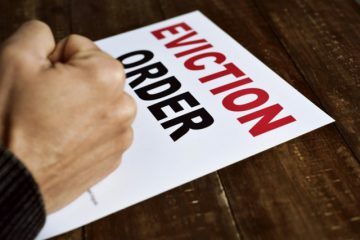 Along with contributing to the homelessness crisis, no-fault evictions also allow landlords to kick out tenants who complain about disrepair or other problems: there have been 141,000 revenge evictions since 2015, with nearly half of tenants who complain being asked to leave their homes. 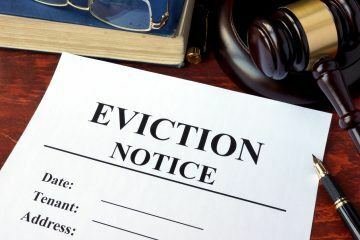 Campaigners argue that the threat of revenge evictions make it difficult for councils to enforce better conditions in privately rented homes, and that legislation designed to prevent revenge evictions is not working.